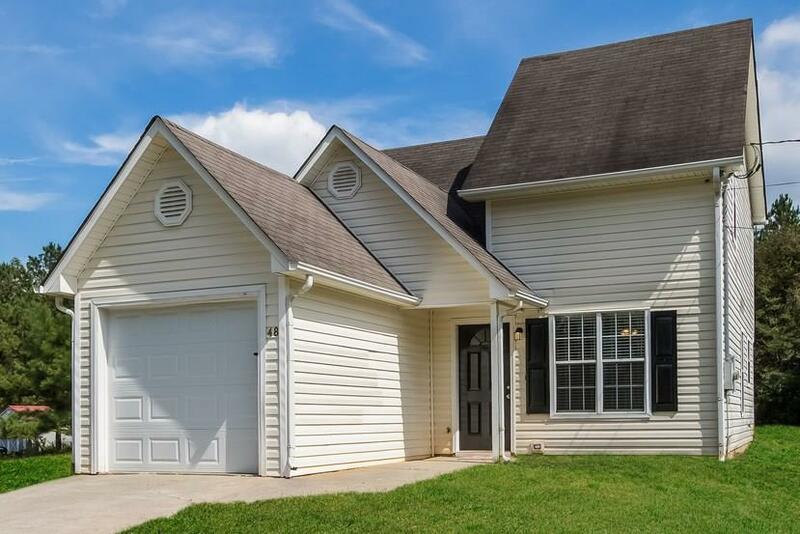 Great 3 bedroom house on over 1/2 acre lot in Adairsville! Recently renovated home just minutes from the Manning Mill Park. There is carpet and tile flooring throughout, granite countertops in the kitchen, and there will be a stainless-steel appliance package installed at move in. This house will go quickly, so call and schedule your appointment today! Directions: From The Intersection Of Old Ga-41 And Mannings Mill Rd, Take Mannings Mill Rd East Until Making A Left Onto Horseshow Rd NW. Take This Road Until Arriving At The House Which Will Be On Your Right.